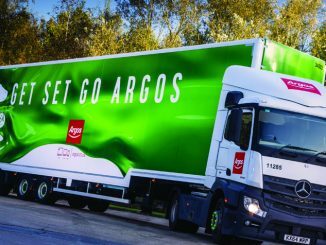 More than 1,400 warehouse staff at Argos DCs began a two-week strike today (17 May) fearing a “contracting-out culture” and job security. 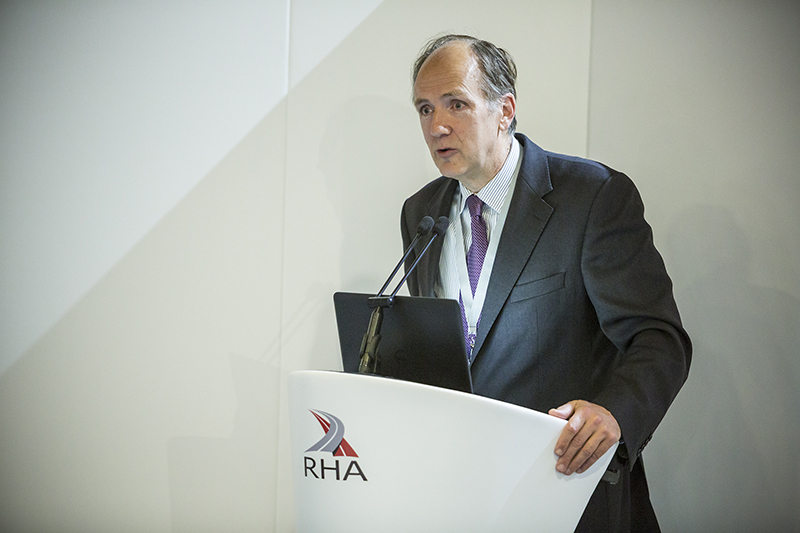 When Motortransport.co.uk spoke to Wincanton chief executive Eric Born last week he claimed there was little he could do about the share price of the company. Sadly, this week has proven that statement to be true. 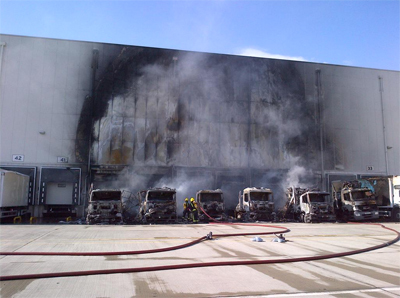 Sainsbury’s has said its supply chain in the capital is almost fully operational again, after a fire at its Charlton DC last week.